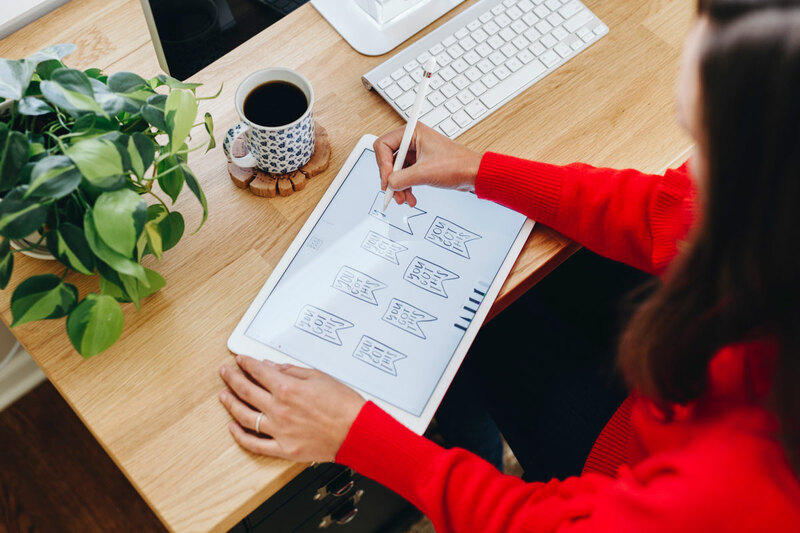 The process of designing a logo truly parallels the beginning phases of one’s entrepreneurial journey. There are a whole lot of ups, downs, twists & turns on your quest toward discovering & evolving your brand identity. And while it takes a ton of patience, perseverance, faith & trust, in the end, when you get it right, there is no doubt in your mind that the wild & bumpy ride was completely worth it! 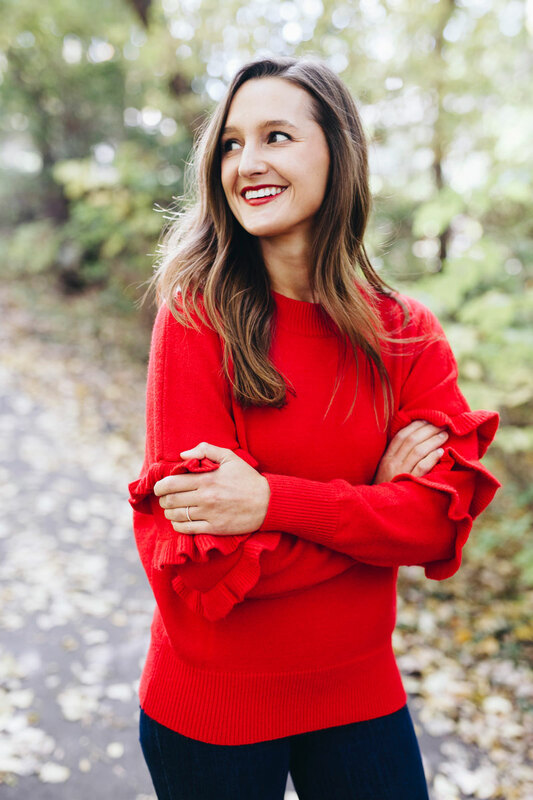 Timeless yet current, fun yet structured, Olivia Herrick of Olivia Herrick Design is the mastermind behind The Style Theory & The Style Theory Collective’s logos. From the banners on our site, to our postcards & stickers, to the clothing labels on our exclusive collection, to our awesome tote bags and more, Olivia managed to captured our brand identity so brilliantly that our logos have remained relevant even as TST continues to expand into fresh, new ventures, which is more than I could have asked for! 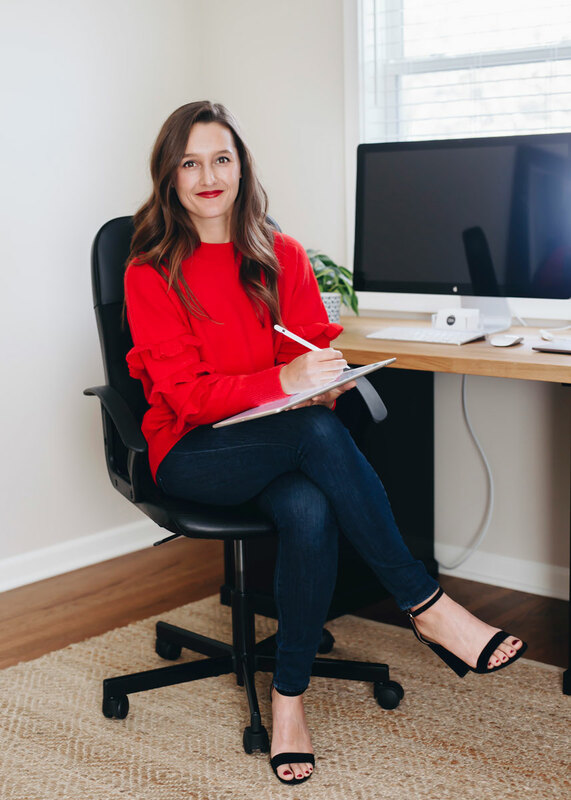 Today, Olivia reflects on her upward zig-zag of an entrepreneurial journey and shares a few gems she’s learned along the way! *Olivia is one of the most humble humans I know and didn’t mention it in this post, so I’d like to take a moment to celebrate & acknowledge the fact that one of the greeting cards she’s designed is currently available in 600 Targets stores across the country!!! How inspiring is that?! Get it, girl! We’re so incredibly proud of you ??? Hi all! 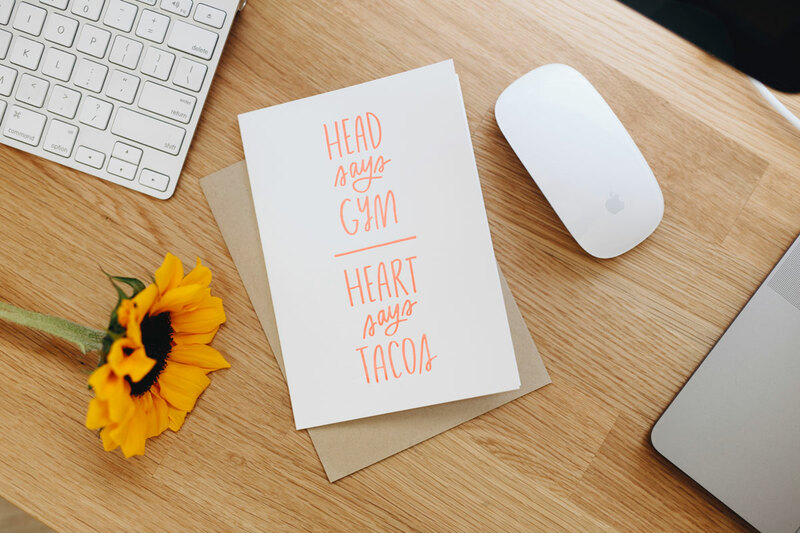 My name is Olivia Herrick and I am a graphic designer based in the Twin Cities, Minnesota. I have been designing for over 10 years, but I began my full time entrepreneurial journey in the summer of 2015 when I opened my design studio. Though there have been challenges along the way, I haven’t looked back since. 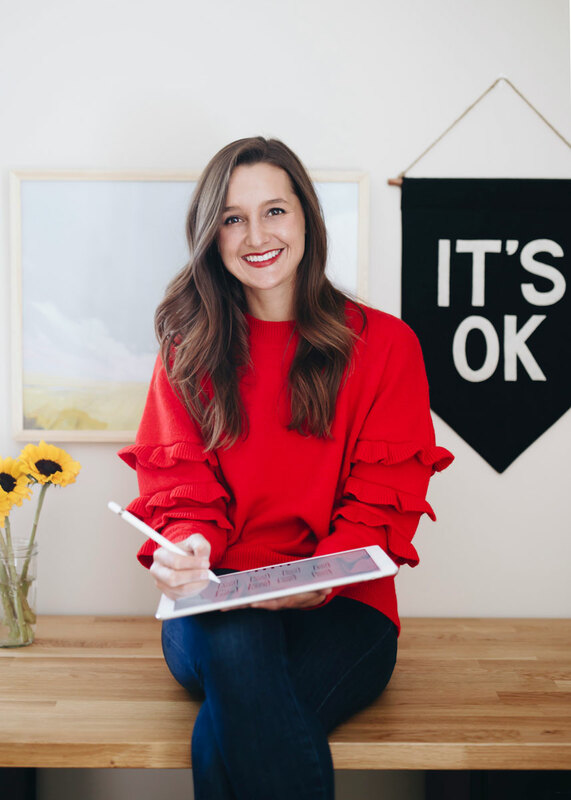 I was fortunate enough to meet Lisa several years ago when she hired me to create a visual identity for The Style Theory — I have been hooked on her positive attitude and determination ever since! 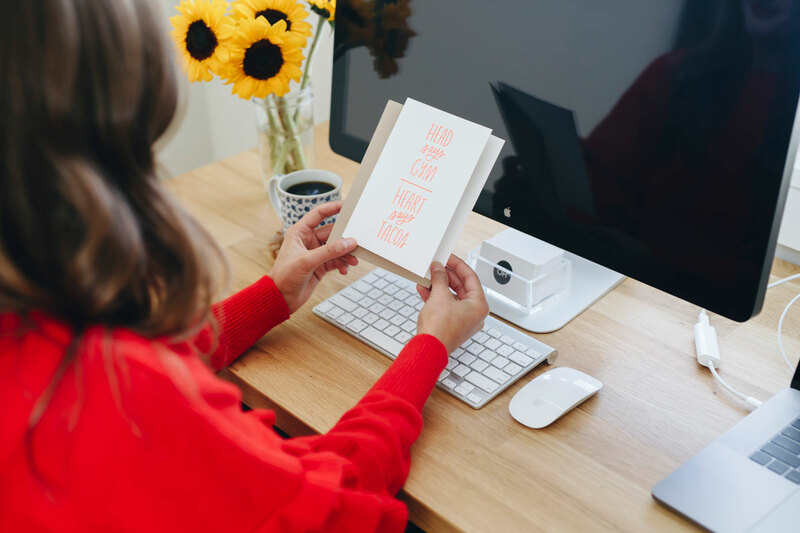 I am a wholehearted believer in collaboration over competition, and I love what Lisa has done to create a space where women can celebrate the success of other women. This world needs our ideas, our determination, our minds, and our hearts. Let’s take it on together. A few weeks ago I was grabbing coffee with a college student who is studying graphic design. She asked me to explain how I got to this point. “How did you end up here today?” she wondered, sincerely. Pretty big question right out of the gates. 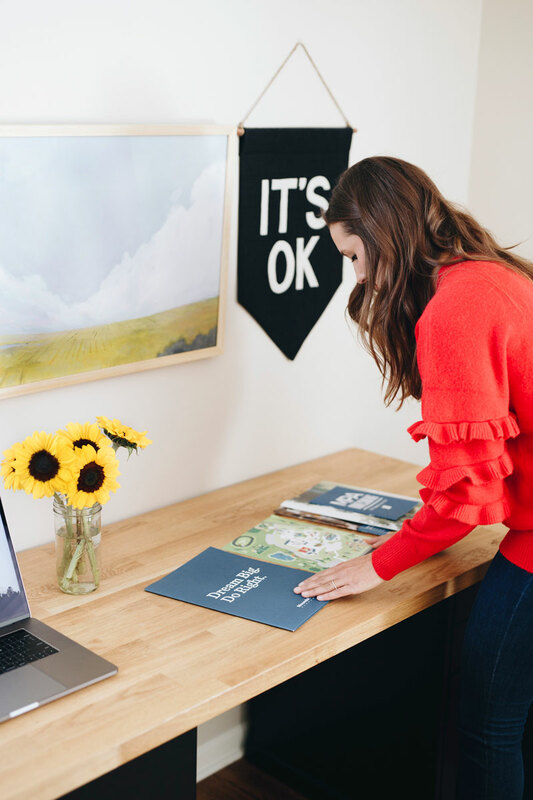 I launched into the story of the past seven years of my life — the great jobs, the ok jobs, and the heartbreak that helped crystalize my desire to work for myself. I described the highs and lows. The imposter syndrome. Sometimes my journey was pretty, put together, a success. Often it was the opposite. When I wrapped things up she set her pen down and said “I expected this,” and drew a straight upward arrow with her finger. She paused and said “What you just described is more like this,” … and drew a wild, passionate zig zag line that was moving upward—albeit gradually. And she was 100% correct. 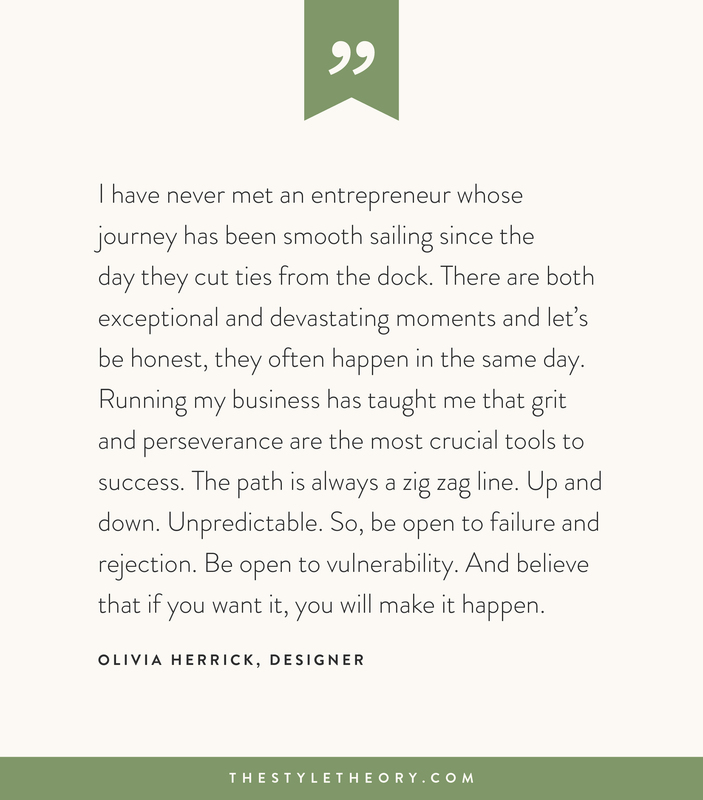 I have never met an entrepreneur whose journey has been smooth sailing since the day they cut ties from the dock. There are both exceptional and devastating moments and let’s be honest, they often happen in the same day. Running my business has taught me that grit and perseverance are the most crucial tools to success. The path is always a zig zag line. Up and down. Unpredictable. So, be open to failure and rejection. Be open to vulnerability. And believe that if you want it, you will make it happen. Find your people. Email women you admire and ask to meet them for lunch or coffee. Find a mentor. Mentor a younger professional in your line of work. Competition is healthy, and often an effective motivator for success. 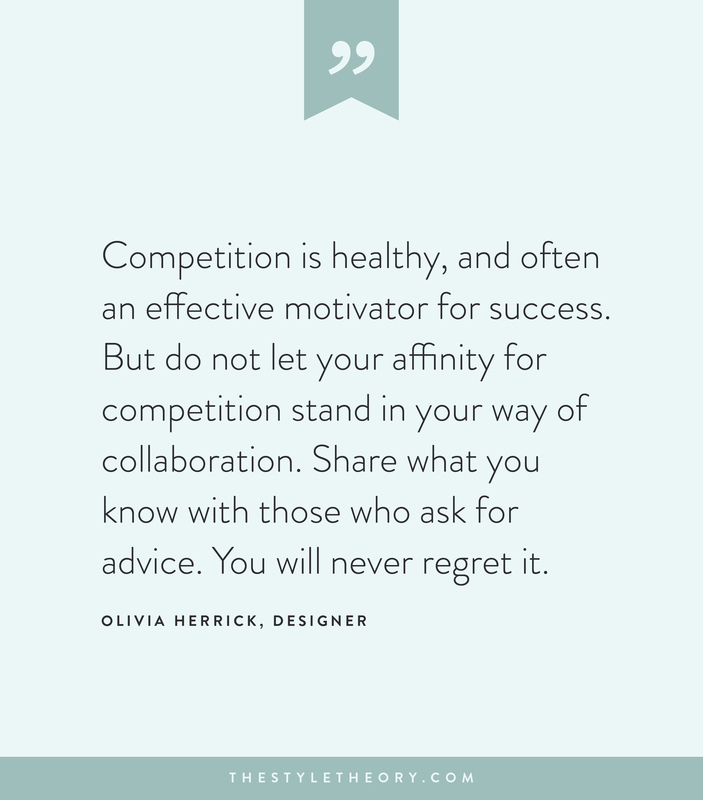 But do not let your affinity for competition stand in your way of collaboration. Share what you know with those who ask for advice. You will never regret it. When I was 15 years old and learning to drive, my mom said to me “If you don’t turn your blinker on, no one knows where you’re trying to go.” This oddly enough has stuck with me and developed into one of my favorite truths in business. How can anyone support you if they don’t know where you’re trying to go? Speak your goals to family, friends, yourself, and your network. If you want to work with someone, tell them. Reach out and introduce yourself. If you want a client to hire you, tell them why you’re a perfect fit. Become exceedingly comfortable speaking about your dreams and aspirations. 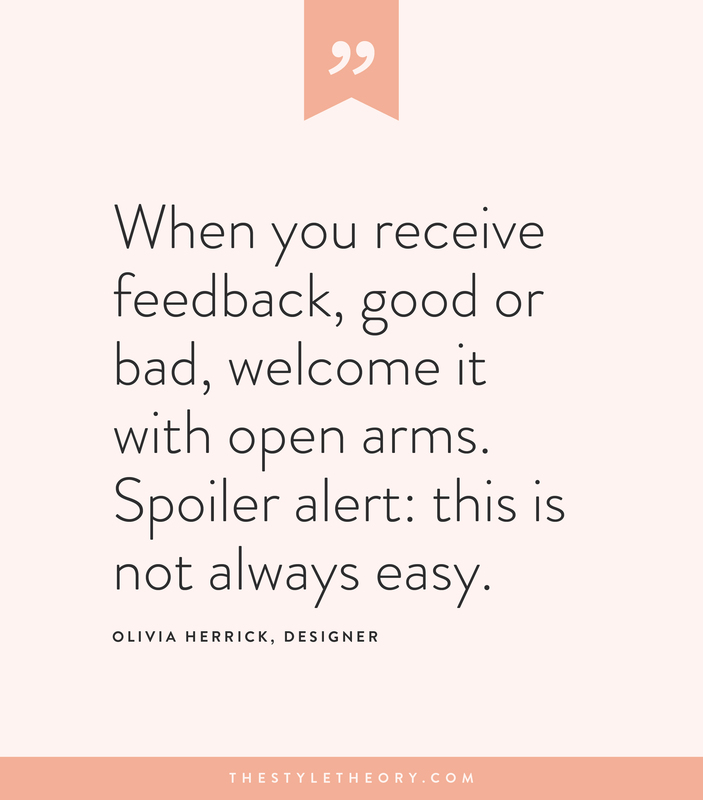 When you receive feedback, good or bad, welcome it with open arms. Spoiler alert: this is not always easy. Spend time on your mental and physical health. Find a hobby that is not related to your work and lean into it. Also, try to keep your studio or office clean. I use a time tracking app to catalog exactly how much time I spend on every project that I complete. I enter this data in a spreadsheet where I also track how much I enjoyed the project and whether or not it was fulfilling for me. I take this data and use it to determine what type of projects are the best fit for my business. If you’re a creative like me, spreadsheets are a pretty foreign concept. It’s easy to think of a handful of reasons why you shouldn’t use them. And if you only know the sum function — that’s enough.